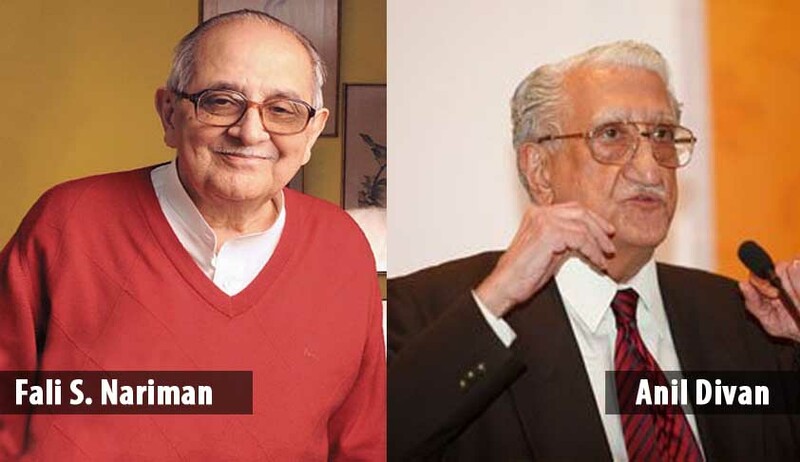 A day after requested by the Supreme Court to assist it in suggesting names of administrators for the BCCI after its President Anurag Thakur and Secretary Ajay Shirke was ousted for resisting Lodha panel reforms, Senior lawyer and eminent jurist Fali S Nariman recused from the task saying that he was once a retainer with the Board and the new task would amount to conflict of interest. SC had removed BCCI President Anurag Thakur and Secretary Ajay Shirke for continued defiance regarding implementation of Lodha panel reforms. "BCCI President Anurag Thakur and Secretary Ajay Shirke shall forthwith cease and desist from any work of the BCCI", said the judgment. The bench said it will appoint a team of administrators in consultation with amicus Gopal Subramanium and senior advocate Fali S Nariman. Bench said till administrators are appointed the senior most vice president will operate as President and Joint Secretary as Secretary. The court also disqualified all BCCI and state body officials who failed to meet new norms set by Lodha panel namely has attained the age of 70 years, is a minister or government servant or has been an office bearer of the BCCI for a cumulative period of 9 years.